The Mega Mortgage Lifter produces enormous harvests for growers by using complex processes that yield plants faster and stronger than most any other system! This beast might be complicated to create but it is very easy to use. You won’t need anything other than plants. We provide the rest! 3 Year “No Hassle” Warranty! Co2 – This will increase production by 25%. Most people get the Co2 simply for faster growth. 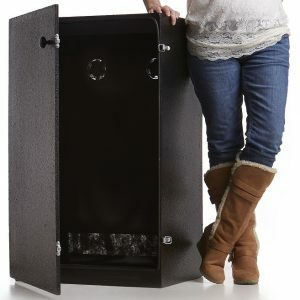 The bucket system is versatile and can be moved around but runs out after 6 – 12 months. 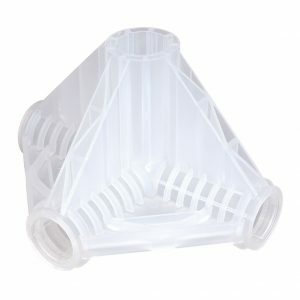 At this time, you would have to purchase a replacement bucket from our site at a discounted rate. The tank system is built in. You get everything (wiring, guages, ect..) but you have to purchase the tank separately since we are not allowed to ship tanks via mail. Air Purification – The Ozonator literally zaps out odor molecules from the air by combining with the scent molecules. It is a highly advanced system. Water Filtration – The RO 200 water filter purifies water to 99.999% purity. This will help with plant health. Eye Protection – The Amethyst sunglasses protect your eyes from the lighting system. Nutrients – You will get a 4 month supply of nutrients but the upgrade will give you an additional year of high quality nutrients. The germination pack is great to help germinate seeds. The 24/7 nutrient meter tests how much nutrient you have in the water. 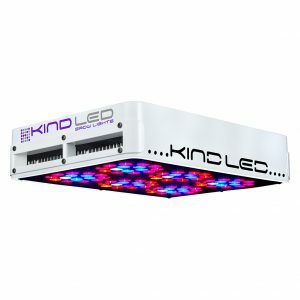 Lighting – Experienced growers know that good grow lights are the cornerstone of the grow area. 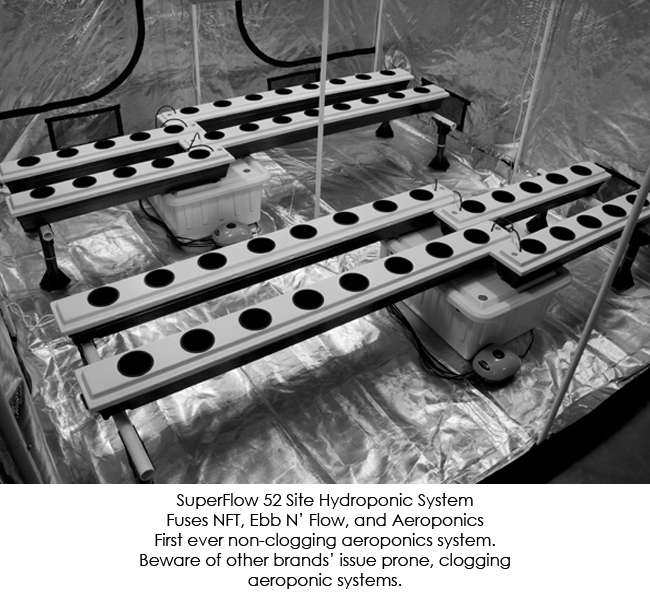 With our closed loop air cooling lights, the environment of the grow area is kept separate from the grow light cooling system. 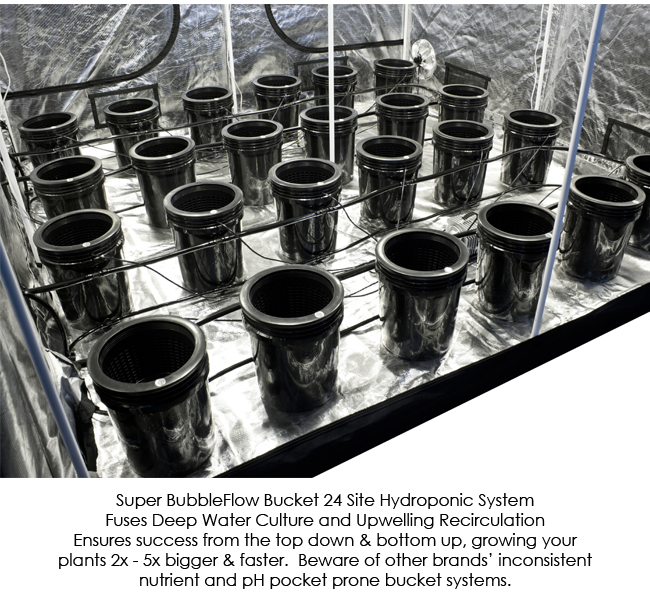 This helps to make lighting more efficient and protect plants from burning and other negative outcomes. 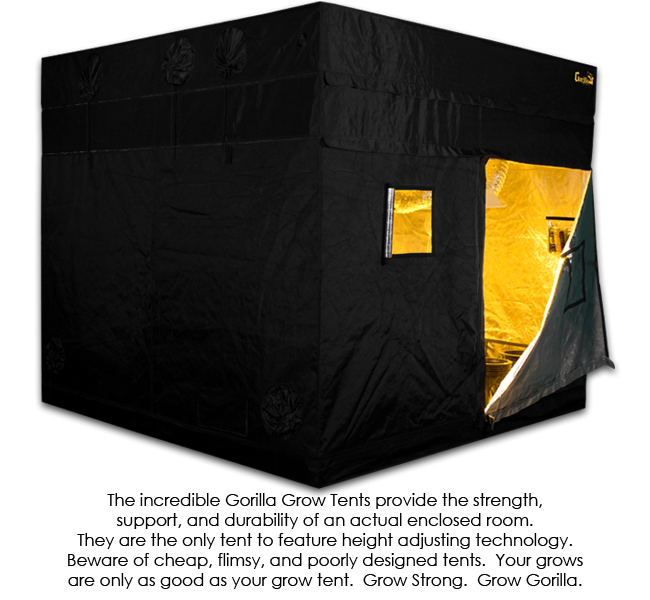 It also helps growers to control carbon dioxide much better, so if you need to add carbon dioxide to your grow environment, you can better maintain necessary levels with this closed loop lighting system. It’s hard to overestimate the importance of this kind of closed loop lighting, along with good air handling equipment, but many basic hydroponic kits lack of these very fundamental elements. Electrical Safety – Our GFCI electrical configurations ensure that growers don’t suffer from mixing water and electricity in hydroponic designs. 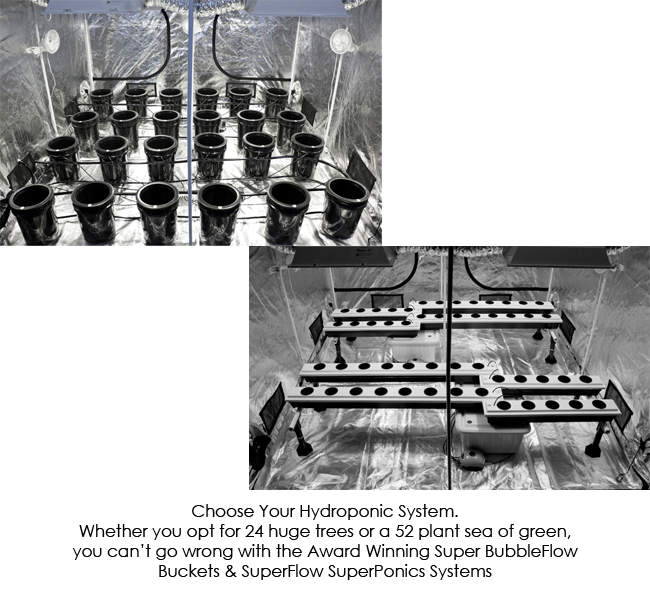 Growers often worry about how their electrical equipment will interact with reservoirs and other wet areas of the hydroponic grow space – with properly grounded plug-ins, carefully designed and placed electrical equipment, and good quality electrical cords, these kinds of systems help to give growers piece of mind during setup and during every part of a plant cycle. TDS Nutrient Meter, Nutrients, pH Kit – The range of essential accessories in these kits allows growers to monitor total dissolved solids, pH values and more. Without this kind of observation, many kinds of greenhouse or hydroponic plants can wither and die. 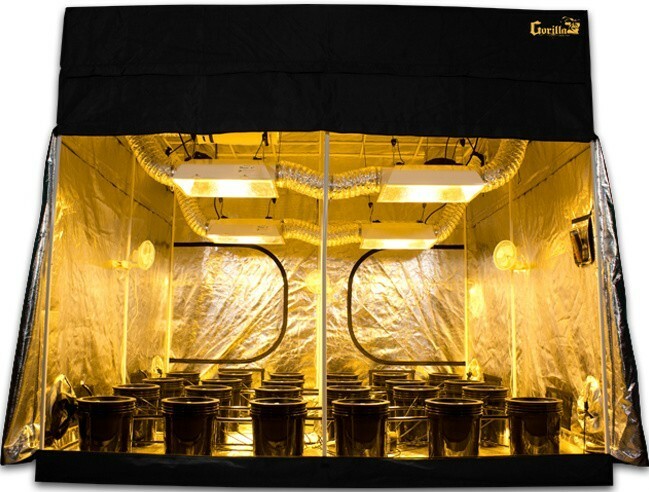 Get what you need for growing with our consolidated and high design grow systems. Support – Instructional materials, three-year warranty, and lifetime customer service. With Mortgage Lifter kits, you can build an abundant plant cycle every time with high quality customer support and great instructional materials that are easy to use. Our systems have attained a top rating from the Better Business Bureau and we stand behind our products 100 percent. Get help from the Dealzer family for all of your growing needs and partner with a top hydroponic retailer with a reputation for integrity and quality.